Summer is right around the corner and it’s the perfect time to get your kids outside to play in the warm weather! There are many reasons why your kids should be playing outside, from running and getting exercise to making messes in the outdoors instead of doing it in the house. The biggest benefit for playing outside is getting regular exercise instead of being inactive indoors during the warmest months of the year. Sport Court North encourages everyone to go outside this summer and spent as much time in the great outdoors as possible. When you have an outdoor Sport Court, the possibilities for activities are endless. Not only do outdoor activities help you get your exercise in for the day, but it also improves your vision, promotes social skills, increases your attention span, reduces stress and gets you some much-needed Vitamin D into your body. A study by Optometry and Vision Science found that kids who spend more time outside than indoors have better distance vision. It’s good to know that not only eating carrots will improve your vision. Instead of staying inside playing video games by yourself, getting outside helps promote play and social skills. Going to a playground or playing on a Sport Court gets your friends in one place at one time and proper behavioral skills can be learned. Your attention span can also be improved by spending more time outside. Studies have shown that spending time outside may reduce ADHD symptoms in kids. A peaceful outdoor setting can also reduce your stress. There is plenty of research that shows seeing wide open green spaces can help decrease stress in kids and adults. And the more time you spend outside, the more Vitamin D you’ll receive from the sun. There are many people who suffer from Vitamin D deficiencies. Vitamin D has many benefits, including children from future bone problems, diabetes, and even heart disease. The American Academy of Pediatrics stresses the importance of Vitamin D in your life for future health benefits. So, you and your children should be spending as much time outside as possible. Remember to put on sunblock to protect you from harmful UV rays when you’re playing basketball, volleyball or any other activity. 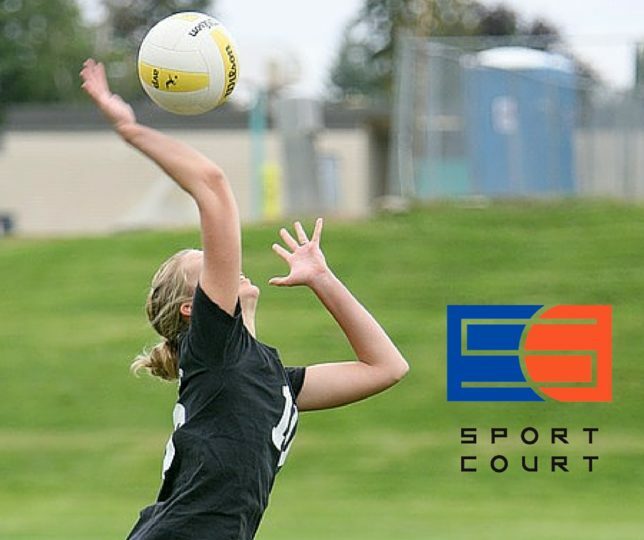 If you’re looking to build an outdoor court, visit Sport Court North or Sport Court Wisconsin today!